The body of a man found in a remote area of Cleveland National Forest in north San Diego County has been identified as Robert Cricks, a Murrieta resident who had been missing since March 19, authorities said. 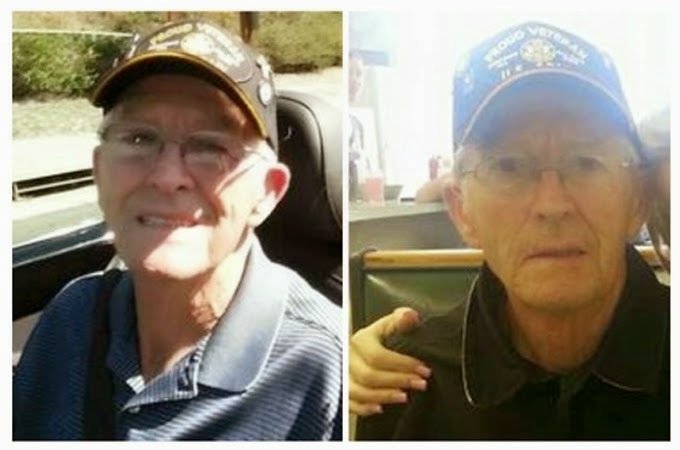 The San Diego County Medical Examiner's office reported that a body found Monday was that of 76-year-old Cricks, a military veteran who suffered from dementia and was reported missing by his wife. She told police she had left her husband in a car with the engine running while she entered a restaurant at Winchester Road and Murrieta Hot Springs Road early the morning of March 19, then saw Cricks drive away in the couple's Infinty G35 sedan. According to the Medical Examiner's report, Cricks' body was found by a search party less than two miles from his abandoned vehicle. The car was found on De Luz Road near Fallbrook, according to police.